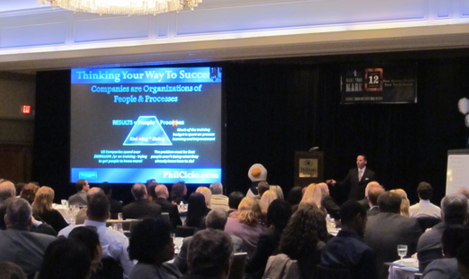 Thank you for presenting “Close the gap between where you are and where you want to be!” at our seminar last month. Having seen you on the stage second time now, I feel compelled to say that your seminar is packed with great information and ideas. This information is a must-see for all business owners and individuals involved in business development in any way. Thank you for sharing it, I have received great responses and thank you notes from manuy of the attendees. Just a thought: have you explored sharing this life-changing information with kids and adolescents? 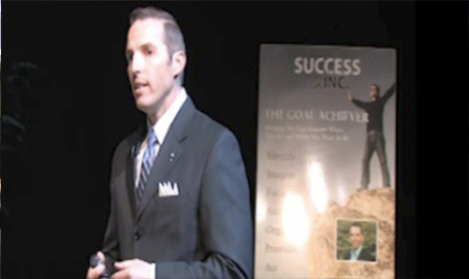 Phil provides the tools necessary to set goals and achieve success. At times, life at work and home can be quite stressful. 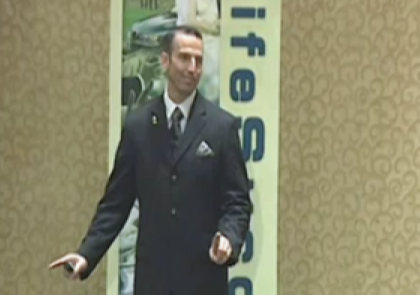 Phil’s presentation gives you information that you can apply throughout your personal life and in the business world to increase happiness, success and productivity. When under constant pressure and stress, it is common to feel a little lost, think negative thoughts and lose the drive to seek success. Phil gives the confidence and encouragement you need to find out and focus on what it is that makes you happy. You will find your way of thinking change, both personally and professionally. With knowledge of a variety of business fields and the expertise of 20-plus years in personal development, Phil not only tells you to stop and think about what you want but also gives you the means to get there and achieve positive results. Business clients have seen positive changes within the workplace after employees and staff have heard Phil speak, and individuals have noted positive changes within their own personal lives. Book Phil today so he can continue to spread his teachings on ensuring a bright, successful future. Let Phil Cicio teach those within your organization how to eliminate obstacles in their lives, make effective decisions, develop an enthusiasm and passion for life and commit to finding happiness.